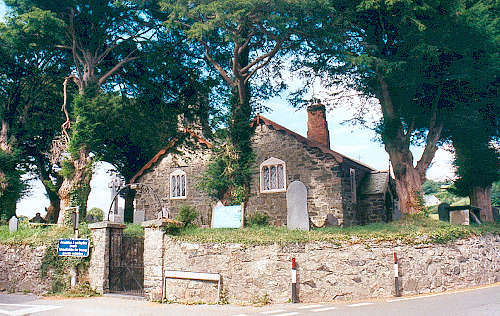 Llanddoged is a very small parish, made up of one township, Esgrogeunen. The church was mentioned in the Lincoln Taxation of 1291 and the old church was remodelled/restored in 1838/1839, at a cost of Â£490. For family history information about the church and parish, visit the GENUKI Llanddoged page.